With the change of payment method, the mode of travel with cash is less and less.At the peak of the holidays, when the vehicles surge and cash payments are made, the toll collectors need to spend more time checking bills to find out cash and make the expressway more congested. China now has a freeway mobile payment, and toll collectors will calculate the cost according to the driving distance. High-speed billing window will now have a scanner. When the owner paid, the toll collector with a scanning gun at the payment code scanning code deduction. Charges according to driving distance settlement fee, and then the final payment of the amount displayed on the electronic screen, the owner saw the amount, the phone's WeChat or Alipay payment code open, aligned scan window, you can complete the chargeback. The Winson scanner has a longer depth of field. The toll station staff can hold a scanner to scan the driver's QR code for payment.This is quick, easy and simple, eliminating the hassle of checking banknotes . 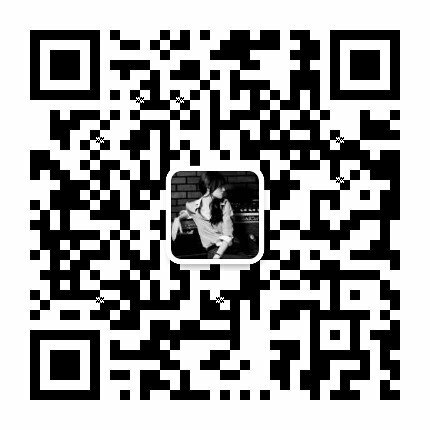 Winson has a number of independent research and development technology, production of scanning equipment, and many domestic enterprises to cooperate, to provide them with bar code solutions, scanning equipment. Winson scanner for a variety of areas such as mobile payment, counter cashier, warehousing inventory, logistics and express delivery. High-quality code scanning, all in Winson (Winson).